People online are raving about this deal! 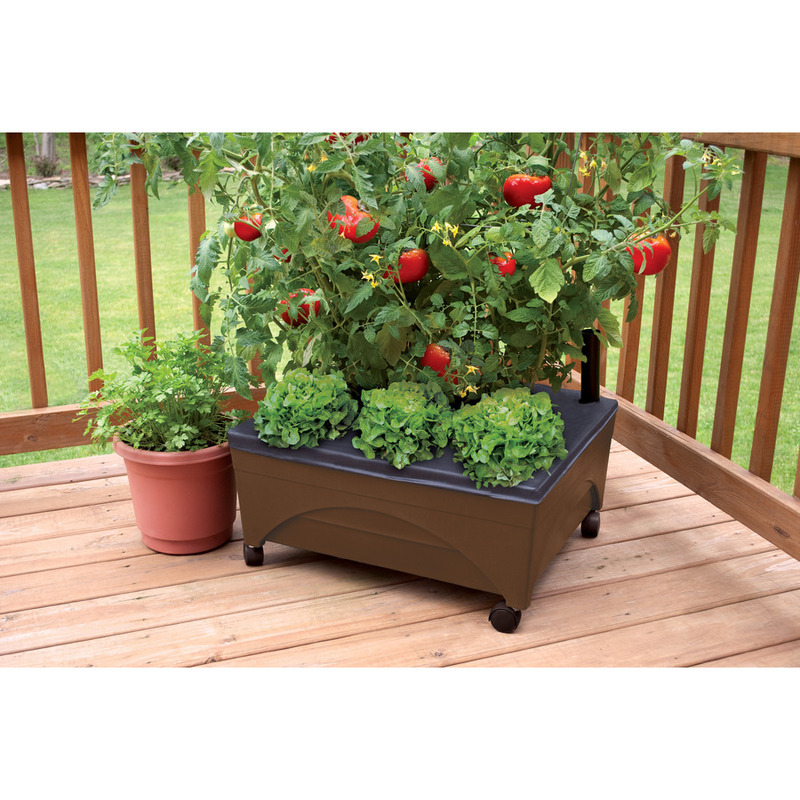 Grab this Earth Brown Resin Raised Garden Bed for $19.98 (Reg. $29.98)! Free Store Pick Up! Free Shipping with myLowes account.